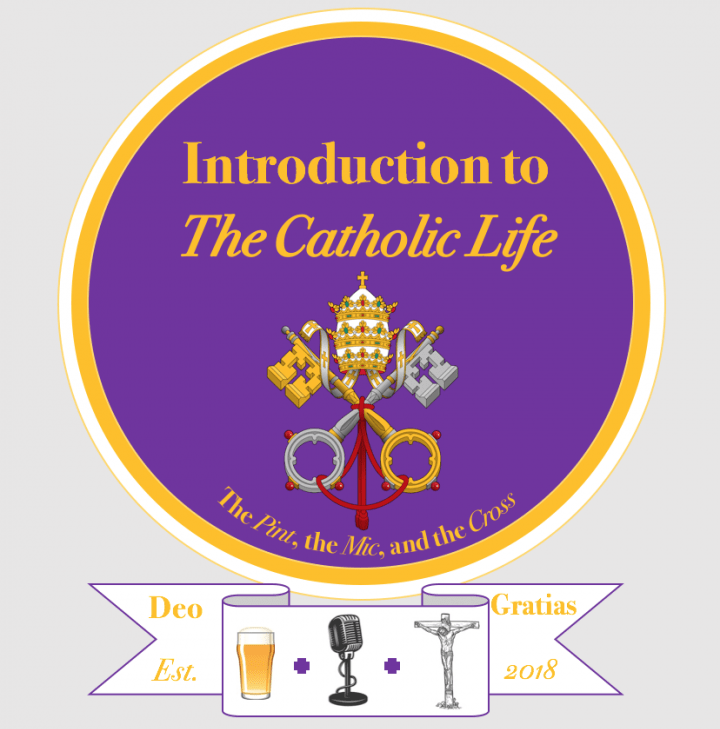 Episode #3 of an ‘Introduction to the Catholic Life’ Is here! In this episode, we talk about the New Evangelisation and how it fits into the Catholic Life. Thoroughly enjoyed this episode, I listened to it twice! You made some really interesting and thought provoking points!